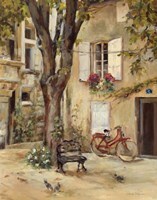 There is something special about small villages and towns. 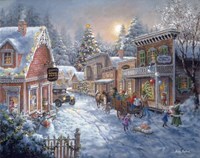 The warmth and friendliness of small towns is contagious. 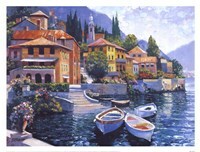 With our collection of villages and towns art and prints you can show your love and appreciation for villages and towns around the world. 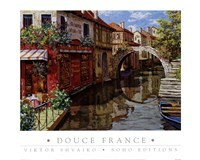 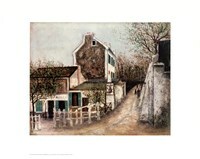 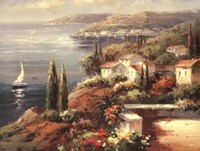 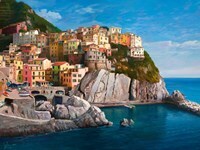 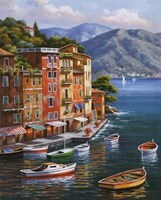 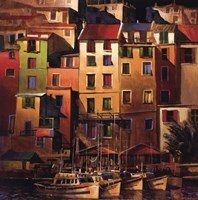 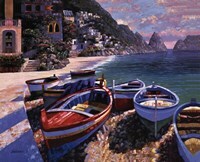 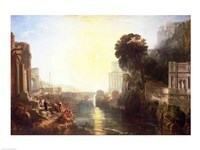 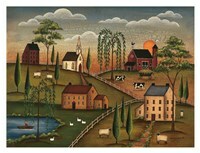 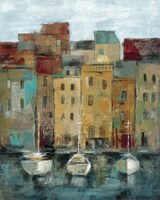 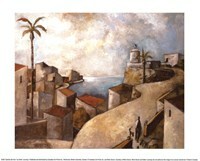 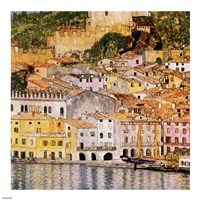 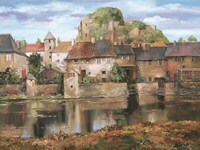 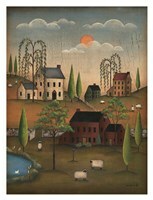 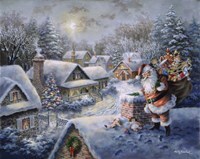 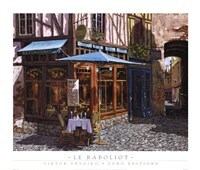 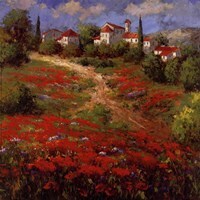 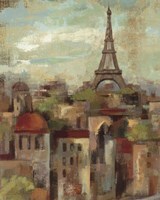 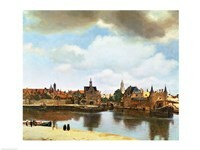 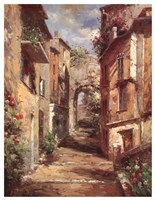 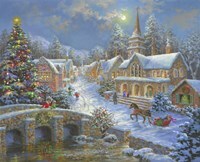 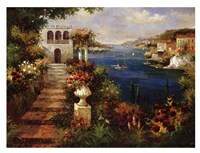 UrbanLoftArt.com ’s villages and towns art and prints would look great in your kitchen, family room, or living room. 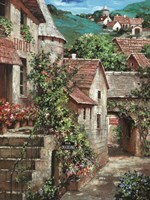 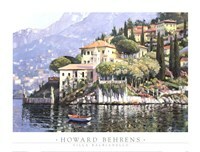 Sort through many different prints of villages and towns including Mediterranean villages, vineyards, ports, harbors, country villages, and much more.